Talk about a match made in heaven! This couple had an amazing celebration and we definitely felt the love. 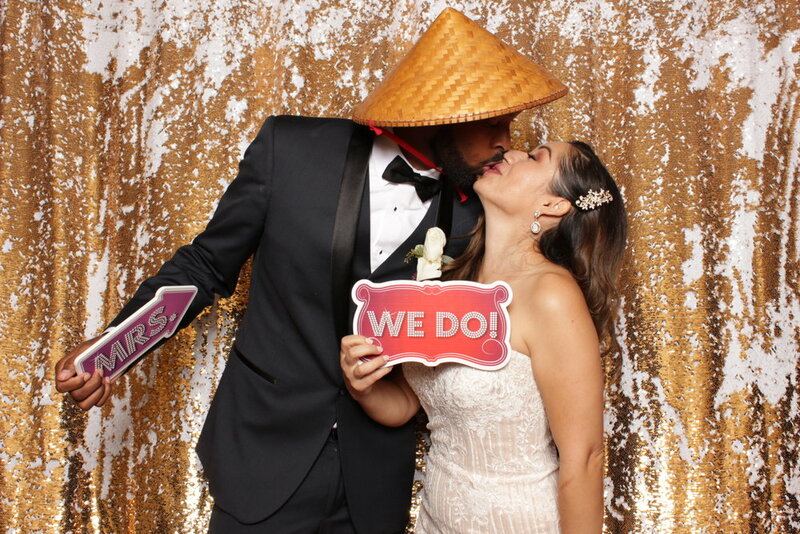 Again, we provided the photo booth services while our parent company Saenz Entertainment provided the DJ services.